Australia’s start up culture is led by the baby boomers and Gen-Y. Traditionally, people worked 9-5 for the same company for years. Now, people are opting to be their own boss, setting their own objectives, job roles, and hours. Technology plays a huge role in this shift, facilitated by increased accessibility of Internet and globalisation. Small and Medium Enterprise (SME) now have access to markets across borders, regardless of business size, and new technologies and spaces have opened the door to effective start ups. The fastest growing SMEs are Healthcare, followed by Professional Services and Real Estate. The Corporatepreneur: Living in the suburbs surrounding the CBD, these entrepreneurs are likely to operate large scale business enterprise. They are tech-driven and early-adopters to increase efficiency. They tend to use co-working spaces to reduce cost. The Tradiepreneur: These are employers working in tradies, for example plumbing, carpentry, shopkeeping, accounting, motor mechanics, medical, legal, hairdressing, etc. For these entrepreneurs, technology is a tool of the trade, with the goal of saving time by managing day-to-day tasks and financials. 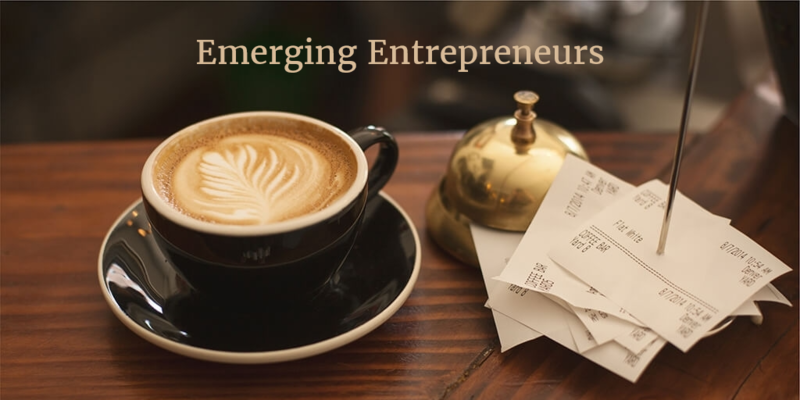 The Lifestylepreneur: These entrepreneurs are generally either retired or lifestyle-driven individuals that choose to have their work fit their lifestyle. They tend to use technology that allows for flexibility, such as Skype, Social media, Cloud Computing, and Fintech.